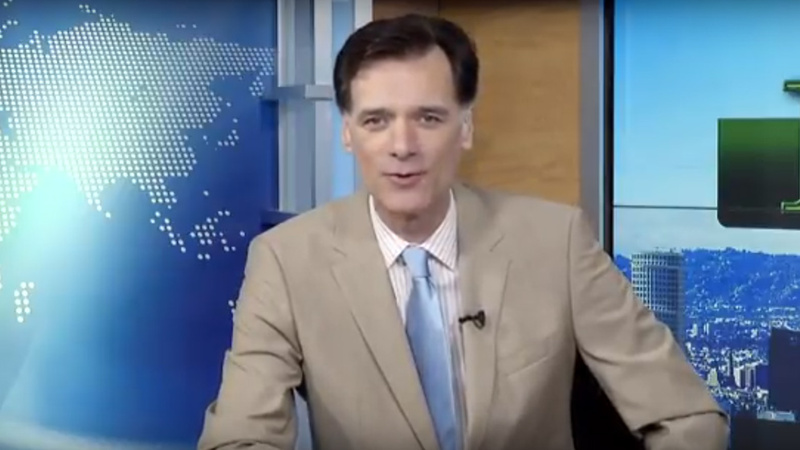 MoneyTV with Donald Baillargeon E-Alert, 4/19/19. MoneyTV with Donald Baillargeon, Broadcast Weekly to More than 200 Million TV Homes in 75+ Countries Worldwide! DigiPath, Inc. (OTCQB: DIGP) CEO Todd Denkin explained how the company is developing amidst rapid growth. Singlepoint, Inc. (OTCQB: SING) President Wil Ralston updated recent progress and developments in their CBD business. OriginClear, Inc. (OTCPINK: OCLN) CEO Riggs Eckelberry, reacting to a proposed drinking water tax in California, said they already have water solutions available. ChineseInvestors.com, Inc. (OTCQB: CIIX) CEO Warren Wang provided details of their recent fiscal year Q3 revenue results. Viewers of MoneyTV can receive free information in the mail about featured companies by calling the toll-free phone number on their TV screen. The weekly television program debuted in 1996 and is broadcast nationally in the USA to more than 80 million U.S. homes. MoneyTV is also broadcast on UPN-TV in the Virgin Islands and Puerto Rico. MoneyTV airs eight times per week in the 21 Caribbean Territories on CaribVision Network. MoneyTV is broadcast to 48 million TV homes in Western Europe on BEN TV Network. MoneyTV is also available in Asia on the Familyland TV Network.